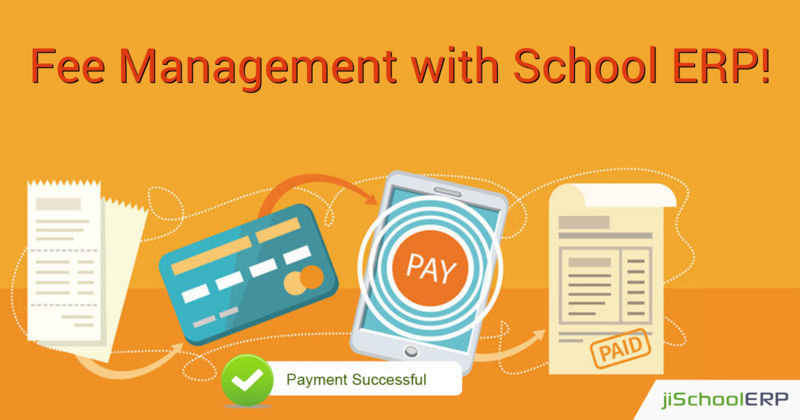 Make your Fee Management System Hassle-free and Accurate with School ERP! May it be filling admission forms for your kids, or paying the academic fees, everything has become automated and easily viable. 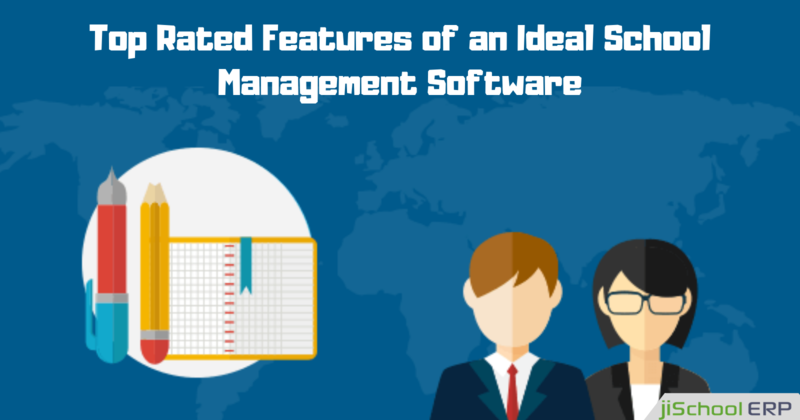 All thanks to the latest technology trends which have brought a revolution in the school management system. Schooling has now become interesting, fun, and reliable. Apart from this, the communication gap which was earlier a problem with student, teachers, and parents, is no more an issue of concern. 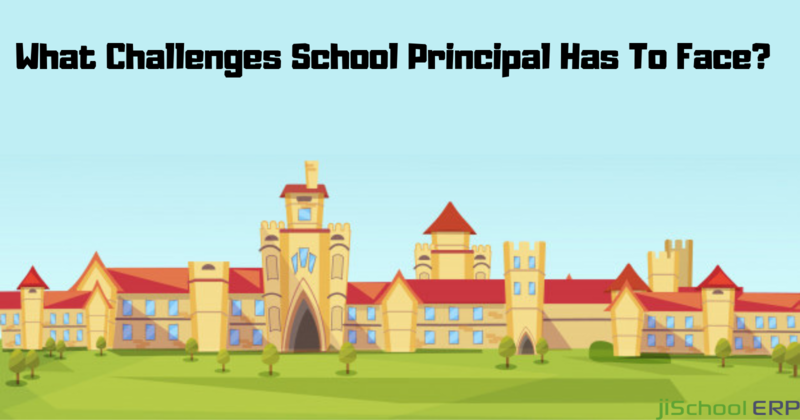 School management software has made the communication smooth and clear for a better experience. How will an automated fee management system benefit your school? As we talk about the manual fee management, the whole process demands a huge time, attention, and a staff engagement. Isn't it? Moreover, the moment you leave any record unnoticed, you may commit a mistake in fee records which can get you to losses. So, here comes the automated fee management system which rescues all these problems in one go. It overcomes all the fee-related problems over an easy, reliable, error-free, and quick manner. 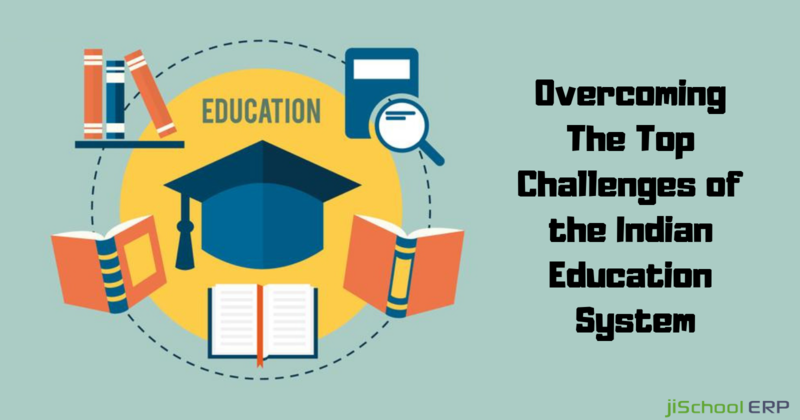 Want to know more about how automated fee management will benefit your school campus? Get through the below points and get more details regarding it! Create accurate fee estimates and proposals: Maintaining fee schedule sheets using calculators and estimating fees can be a tiresome and time-consuming task for the staff members. Isn't it? Going for an automated fee management system would simplify the process and save a huge time of yours. Categorizing fee structure: Through the automated platform, you can easily create dynamic fee structures as per the category. Managing fee records category-wise would make it easy to manage and handle data records of all the students over a reliable manner. Email notifications: Informing the parents and students in advance about the fee submission last dates, pending fee details, etc can be shared easily with the help of an automated system. It can be done via emails, push notifications, or even SMS alerts. This will benefit both, your staff and the parents too. Automatic fee payment plans: Make it easy even if the students want to pay the fee by themselves. The automated system would allow paying the fees either in one-time or in instalments form. Moreover, they need to pay the fee in cash form, or via card, this is made easy via the automated fee management system. Automatic reminders: Informing the parents in advance about the fee submission dates, last date, and about fine charges for late fee submissions would be a lot of help for both, staff and the parents. Sending them reminders or SMS alerts would make the process easy and reliable. Online and offline payments record: Automated fee management system would keep an updated and complete record of the fee paid by every means, either via offline mode or online methods. Hence, making it clear to get the complete data of fee records. How jiSchoolERP can assist you? Once you step out in the market to look up for a vendor which offers the solutions for your school campus, you'll find endless options. And choosing the suitable one for your school would not be an easy task to deal with. At this point, you need to look up for a vendor which is offering you 15 days trial or 30 days demo session. jiSchoolERP Is one such solution which offers various tools to streamline your school's daily tasks in an easy and reliable manner. For more queries and details, feel free to reach us anytime. Our team would be glad to assist you!